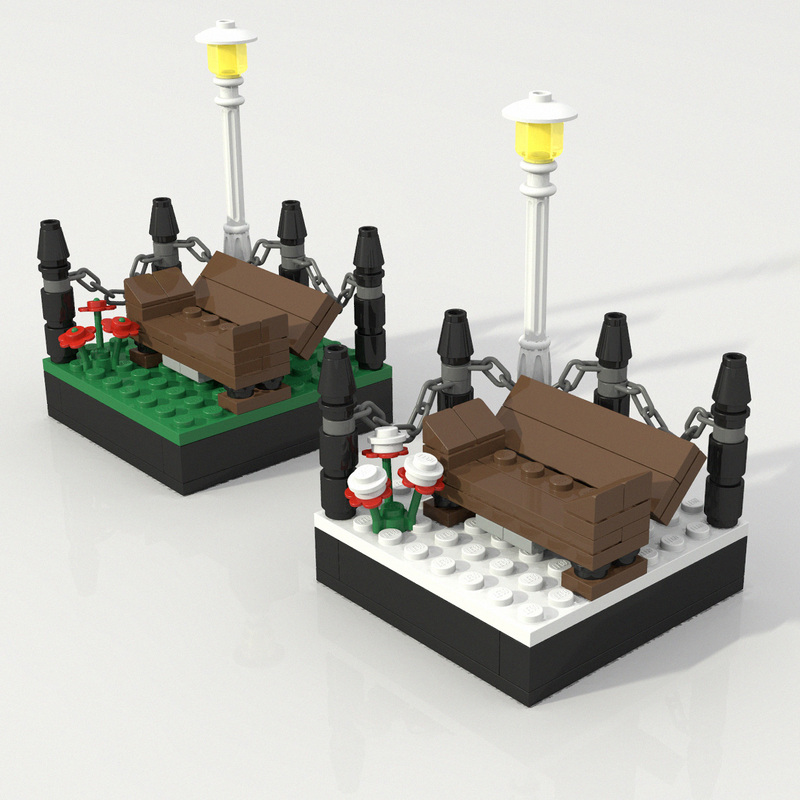 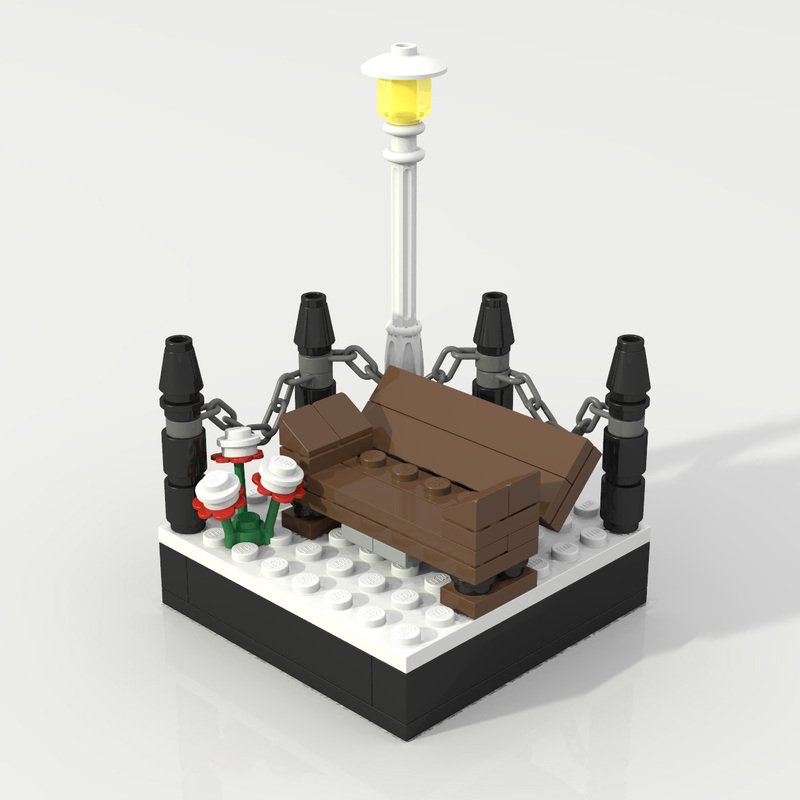 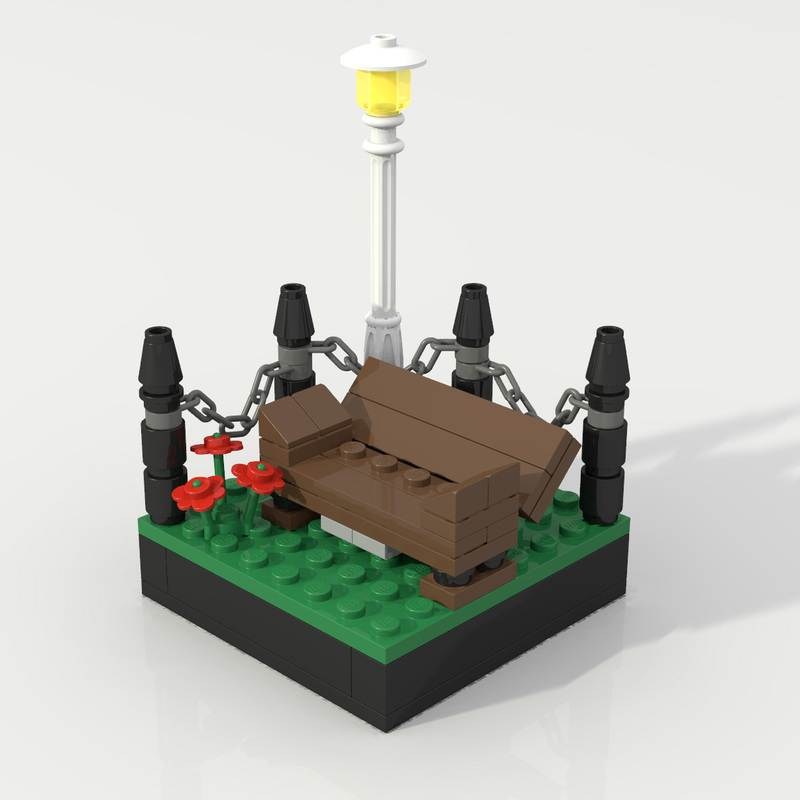 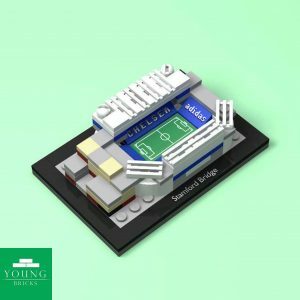 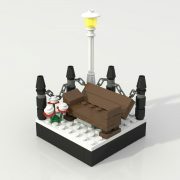 Buy this adorable little display for your minifigures – a romantic park bench with the option to have the bench printed with a special message of your choice (courtesy of printing professionals www.minifigs.me). 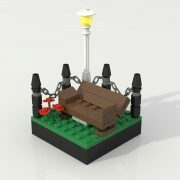 You can have this as a grassy or snowy scene, too. 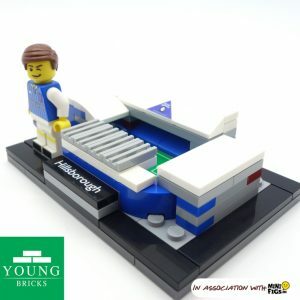 If you select ‘personalised’, we will contact you for more information.